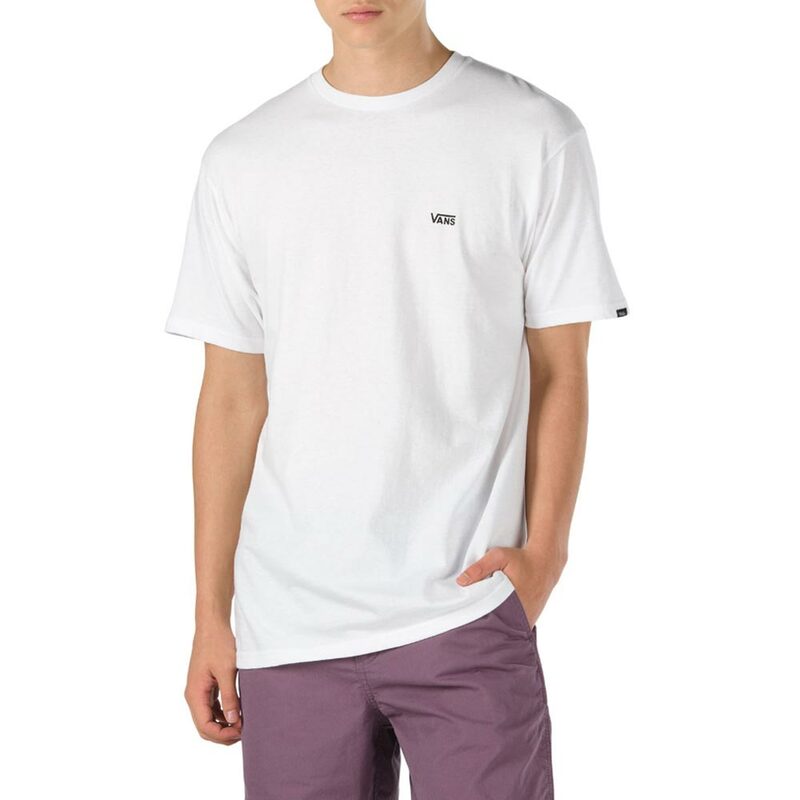 The Left Chest Logo T-Shirt is a heavier weight 100% carded ringspun cotton t-shirt with simple left chest logo graphics. 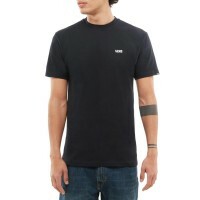 The Vans Left Chest Logo T-Shirt features short sleeves, a crew neck and the Vans logo on the left c.. 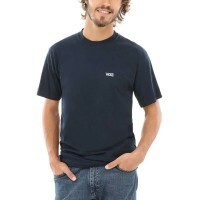 The Vans Left Chest Logo T Shirt features a crew neck, short sleeves and the Vans logo on the left c..